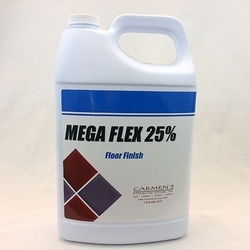 A new generation floor finish formulated with a patented polymer technology that is designed to work with any maintenance method and any equipment on all types of floors due to its ultra-compatibility and flexibility. 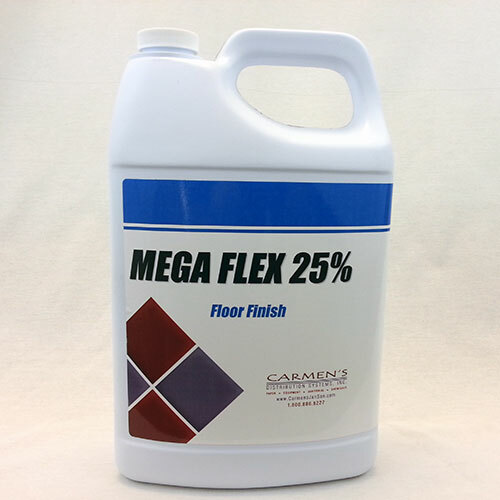 This high solids floor finish requires fewer coats and provides superior gloss, excellent durability and superior leveling. New chemistry allows the finish to form good film even in poor drying conditions.